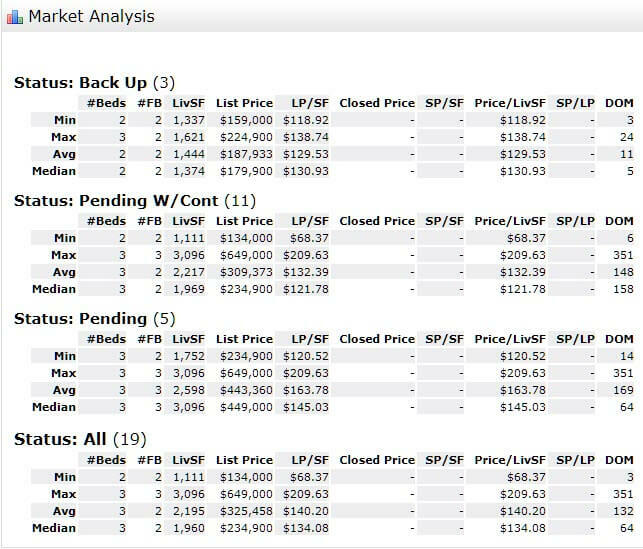 The Palm City FL 34990 condo real estate market remains a fairly small segment of the Martin County condo market. The sales activity in this market is challenging because of two condo communities with high equity and association fees that are currently not in favor with the general public. Though, those who love golf, there are some incredible bargains in these communities. The current absorption rate for condos in the 34990 zip is 22.5 months (was 26 months in January). An extreme buyer’s market for Palm City condominiums. A balanced market is considered to be an absorption rate of around 6 to 7 months. The February 2018 numbers were: 103 active listings, 10 pending sales, and 4 closed sales. 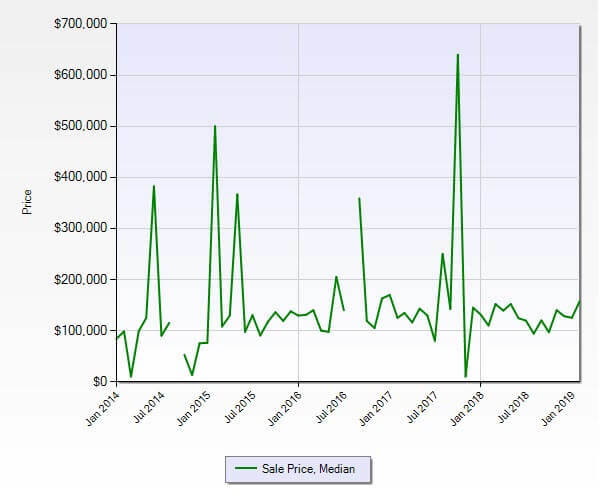 The same number of sales while a big increase in pending sale for this year on a reduced inventory.